Mark Piznarski directed the episode which is written by Michael Grassi. The episode is set to air February 16. 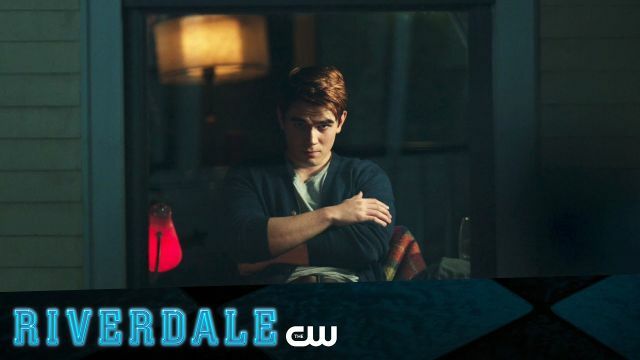 KJ Apa stars as Archie Andrews in the series along with Lili Reinhart as Betty Cooper, Camila Mendes as Veronica Lodge, Ashleigh Murray as Josie McCoy, Cole Sprouse as Jughead Jones and Madelaine Petsch as Cheryl Blossom. Based on the characters from Archie Comics, Riverdale hails from Warner Bros. Television and CBS Television Studios, in association with Berlanti Productions, with executive producers Roberto Aguirre-Sacasa, Greg Berlanti, Sarah Schechter and Jon Goldwater.